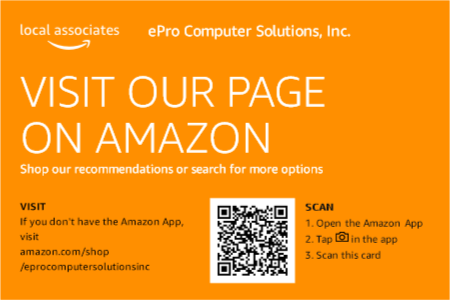 ePro Computer Solutions Products - ePro Computer Solutions, Inc.
Click here to buy or on the graphic below. For Small to Medium Workgroups to Share Data! Help You Together Everyone and Achieve More!